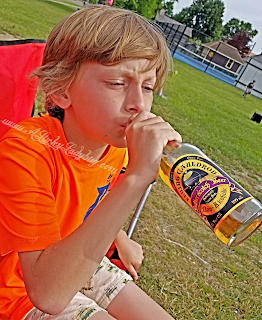 Hopefully you read a recent post of mine about Reed's Ginger Beer. 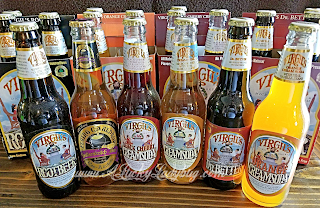 Not only is Reed’s America’s #1 selling Ginger Beer brand but Virgil’s is America’s #1 selling independent, natural craft soda brand....If not, read all about the amazing Ginger Beer from Reed's here! 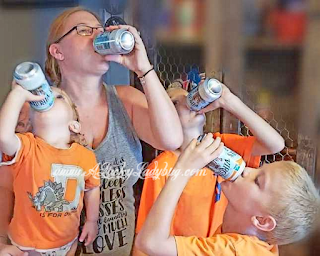 As always, I am constantly trying to transition my family into a healthier and cleaner lifestyle without all the terrible things we rely on and add into our bodies. 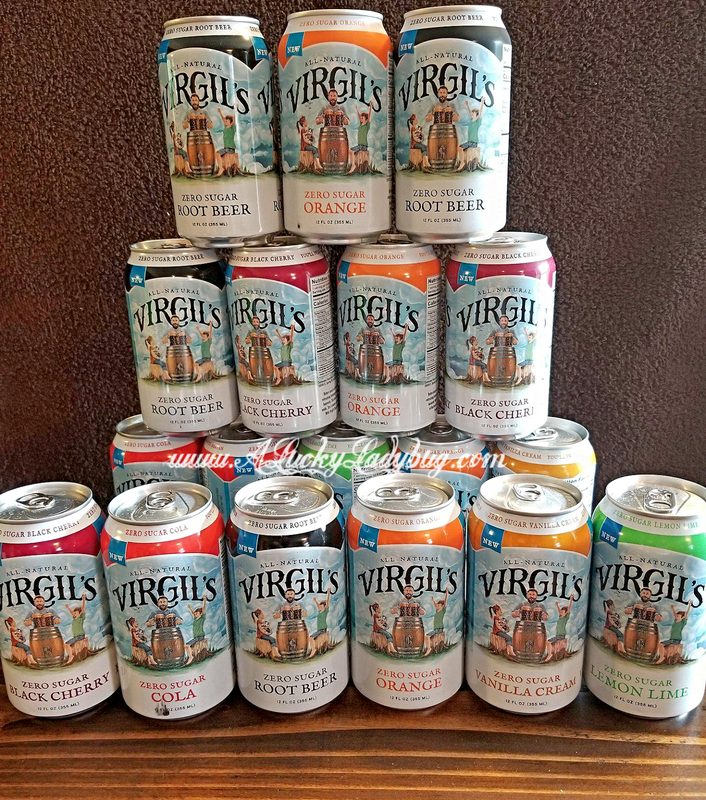 When I first heard about the brand Virgil's Soda, I assumed it was like any other knock off brand and that it would be no different other than more costly than the popular brands. That was of course until I truly did my research and learned about the amazing brand. As I stated before, we rarely allow soda in our house. Between the amount of sugar and caffeine not to mention the tons of poor quality ingredients. Virgil's started out as one man's passion for the finest root beer he could make using only the highest quality ingredients. Once Reed's acquired Virgil's, they added several additional flavors to the Virgil’s line. 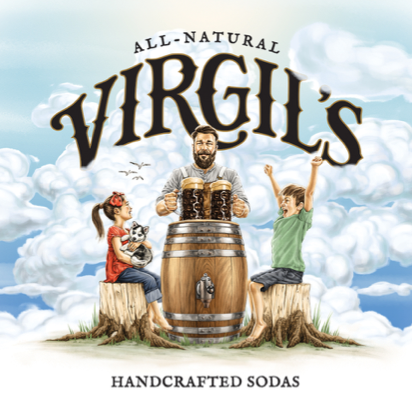 Virgil's soda flavors include: Root Beer, Cream Soda, Black Cherry, Dr. Better, Orange Cream Soda, and Real Cola. Each are made naturally without caffeine, preservatives, or artificial flavoring and each flavor is GMO and gluten free. 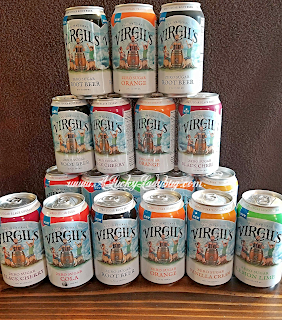 As if their regular sodas weren't already awesome enough, they just released an EVEN BETTER line-up of soda - Virgil's ZERO Sugar soda line. 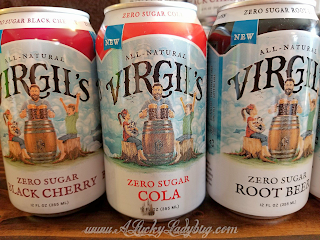 "Virgil’s has unlocked the secret to great taste with zero sugar using a proprietary blend of natural sweeteners." 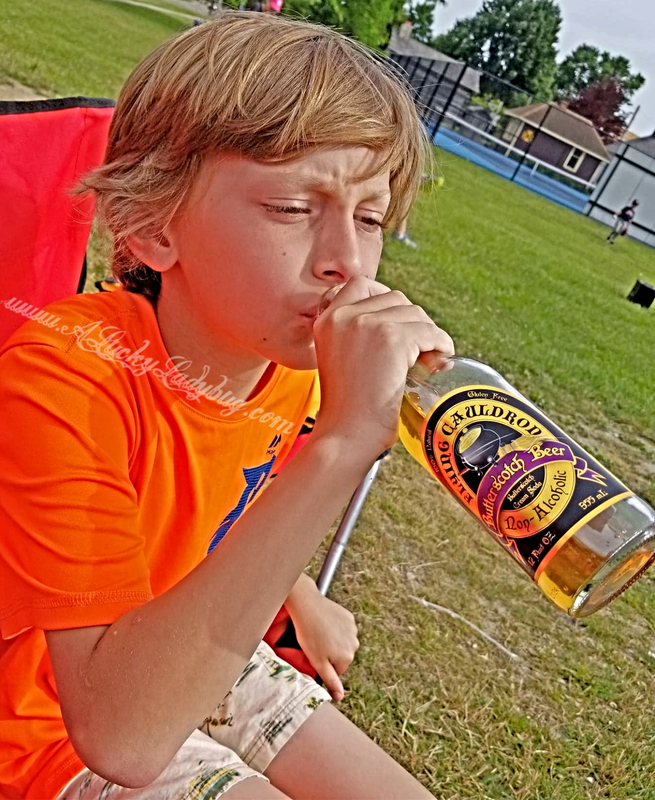 These flavors include: Root Beer, Black Cherry, Vanilla Cream, Cola, Lemon Lime and Orange. Each of these has ZERO sugar, ZERO calories, and ZERO carbs. 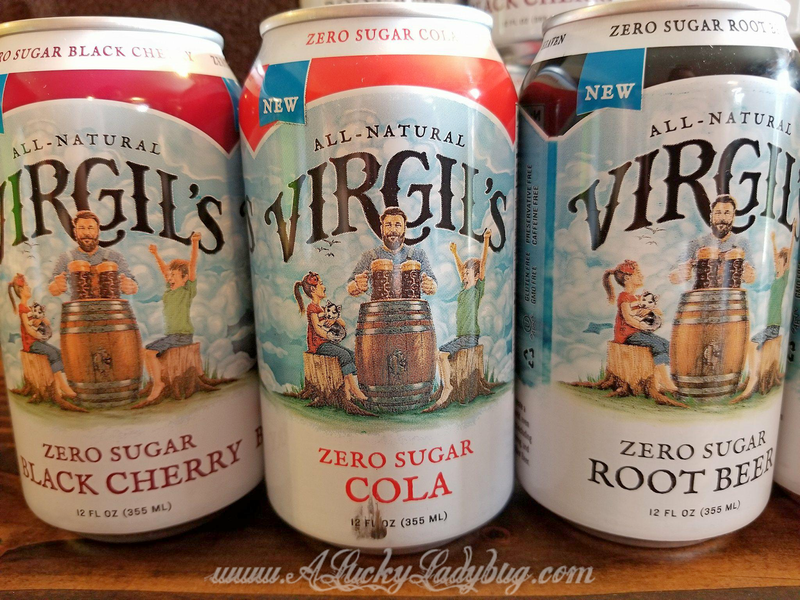 Each person in our big family has a personal favorite and I cannot begin to tell you how popular this soda has been in our household. 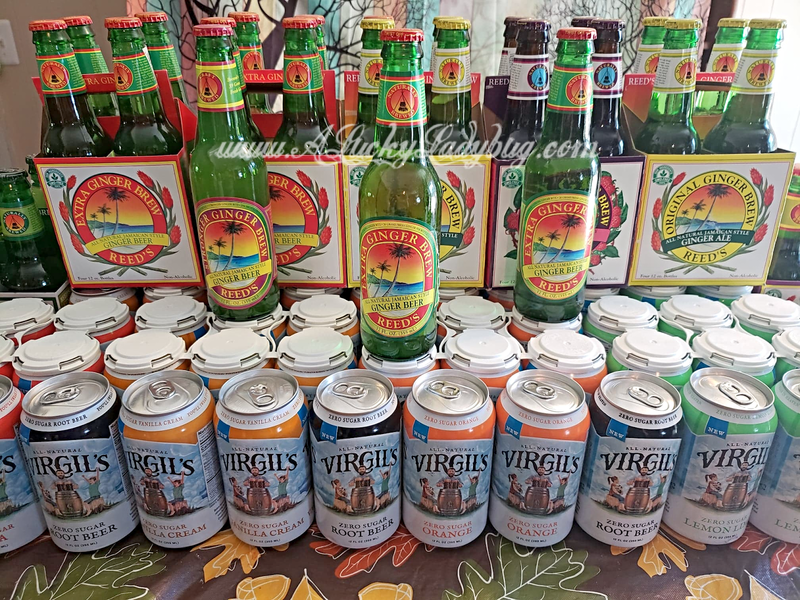 Between my daughter who works at Kroger that tells every customer she gets the chance to tell and my boys who insist on bringing "extras" to their Little League games to share with everyone they can, my family has seemingly made it their own personal goal to share the amazing taste of Virgil's with the world! 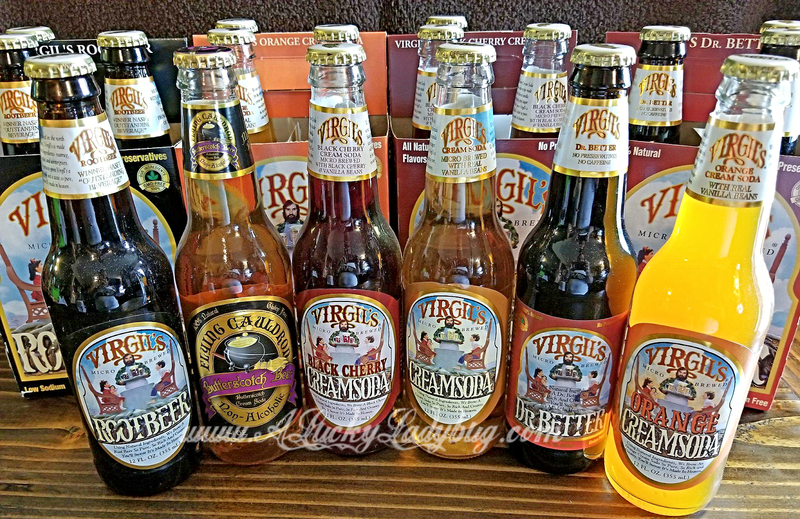 Giveaway: Reed's and Virgil's are going to give TWO of A Lucky Ladybug's lucky readers a variety case of Reed's Ginger Beer and Virgil's Soda to try of their own!